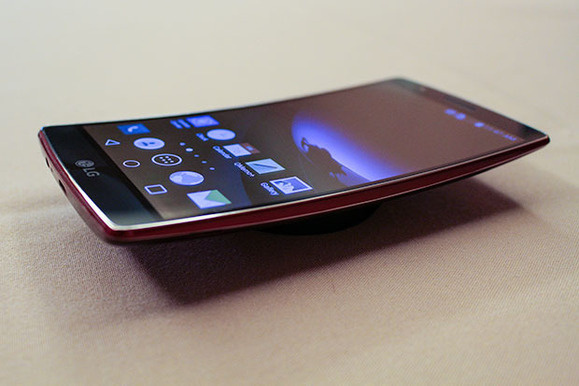 Earlier this year, the chief technical officer (CTO) of LG Electronics gave an interview in which he hinted at the possibility of smartphones that may be capable of rolling up completely rather than simply folding in the future. Now, a blog claims to have found a number of patents filed by this OEM that point to relevant form factors. The immediate future of the smartphone may be foldable. However, to hear the technical head of LG Electronics tell it, they may become rollable as well. Ip Park, the CTO and president of this OEM, gave an interview to Tom's Hardware in January 2019 in which he indicated that the company was indeed working on both possibilities. Park is quoted as saying: "We are exploring many different form factors for phones, including foldable and rollable. Because display technology has grown so much that it can make it into very flexible form factors. And with 5G, if the market requires much bigger screens, we'll need to fold it or roll it." Therefore, it seems the CTO thinks that phones will have to get more and more flexible in order for them to stay portable. The prospect of LG making devices that satisfy these requirements is not implausible by any means. It has already proven that it can make a rollable TV, and has already produced a line of phones with a marked curve to their screens and bodies. Therefore, fully rollable phones may be a natural, eventual evolution of both technologies. 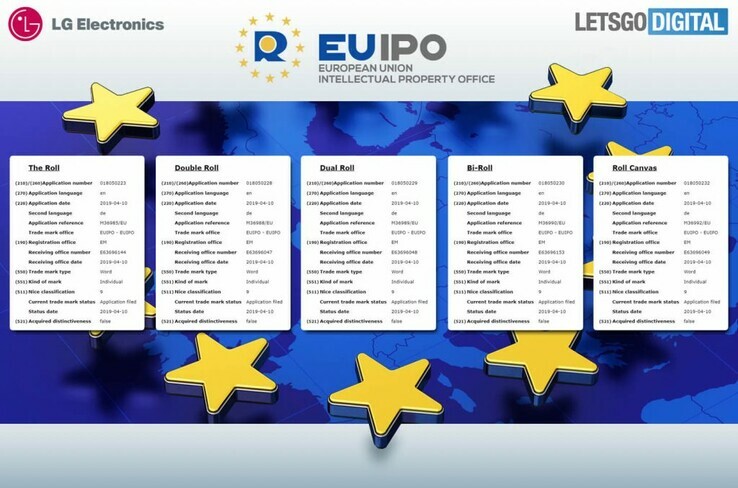 Indeed, the blog LetsGoDigital claims to have discovered a number of patents filed by LG with the European Intellectual Property Office (EUIPO). The names of the devices in question - e.g. The Roll; Bi-Roll; Double Roll; Dual Roll and Signature R - presage a fully-flexible nature. On the other hand, it is not clear from the actual patent documents posted (or anything Park has said on the matter) how such devices might look or act. Could they have a main 'body' from which the screen is unfurled? Based on the form-factor of the LG rolling TV, this is intensely likely. On the other hand, more development may result in a more streamlined, modern solution by the time the OEM's putative rollables are released.